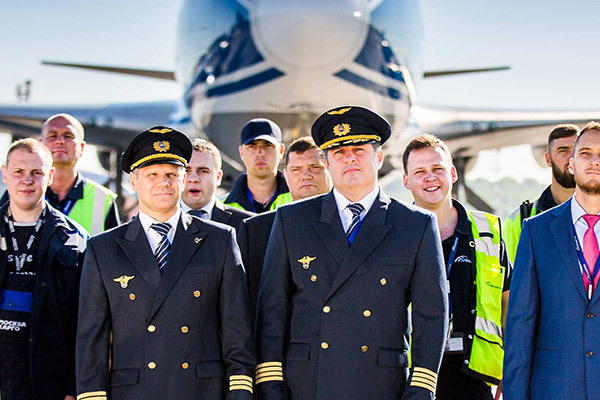 AirBridgeCargo Airlines, the largest cargo carrier in Russia and one of the world leaders in air cargo sector, have held a Welcome day for pilots. The event was organized in a new format as a family special day, with parents and children being welcome guests and having wonderful opportunity to not only get in touch with ABC representatives, specialists, and pilots, but also take a tour on board one-of-the-kind Boeing 747-8F aircraft. “It’s been a pleasure to welcome our guest during this true summer day. All of them are fascinated by aviation and desire to develop the aviation sector in Russia representing it on the arena of international air world in a proper way. We are honored to ‘open’ cargo doors of our aircraft for our friends speaking honestly not only about exciting moments of air cargo but also about challenges facing pilots working in cargo airline. We have received positive feedback from our colleagues and hope that the event will bring the desired effect on the employment of new pilots for our company. 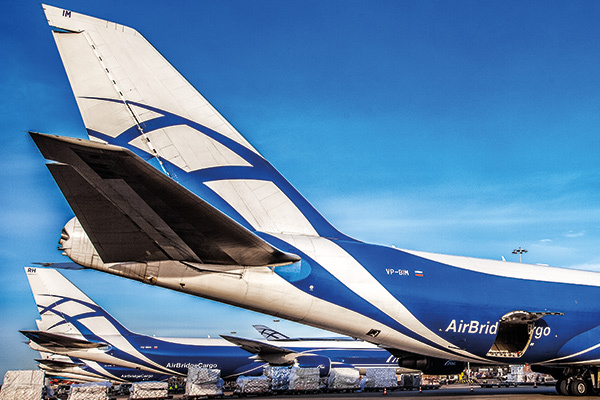 ABC is a global carrier with comfort and attractive working conditions, we understand specifics of pilot’s job and follow one of the core values of our company – health concern and care” – highlighted Maxim Sinitsyn, Chief pilot of AirBridgeCargo Airlines.